The Tamale International Airport is expected to be completed by September 2015 for operation as a second international airport in the country. 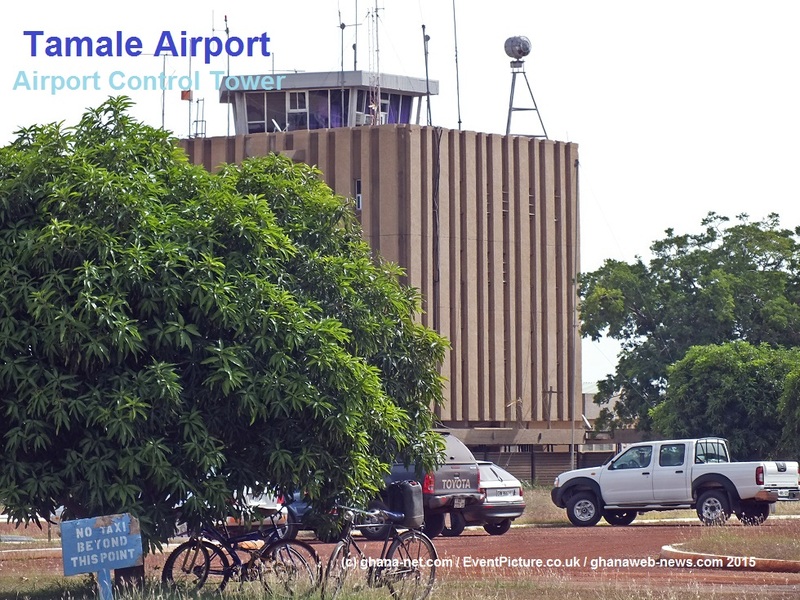 Tamale Airport (IATA: TML, ICAO: DGLE) is an airport serving Tamale, the capital of the Northern Region of Ghana. The Tamale Airport was founded as a main advanced operational base for troops during the World War 2. The landing strip was acquired at Nyohene, some two miles west of Tamale. Tamale International Airport page has MOVED to GhanaFlights.info - Please Read HERE More! The Airport has already received some international flights from South Africa, Tunisia and Angola during the CAN 2008 African Cup of nations, and it is hoped that with the addition of more facilities it would now be in the position to fly pilgrims from the north straight to Mecca, Saudi Arabia to perform the Hajj. Tamale International Airport - Control Tower.